This is a Digital Product. 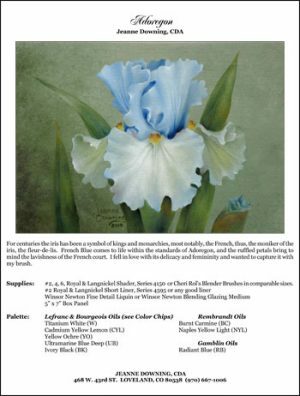 A single hydrangea blossom is painted against a soft background of petals printed on a fine canvas which has been mounted on an artist panel. 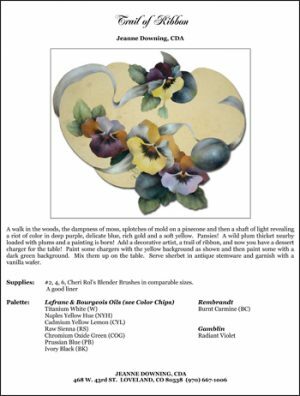 When finished, the painting is reminiscent of a wallpaper design from a Victorian lady’s sitting room. 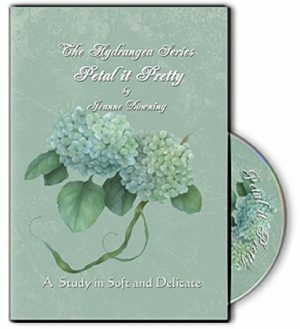 The packet not only includes complete instructions, line drawing, color chips and photo, but also The Hydrangeas Papers project worksheets, an elegant way to record your next hydrangea painting. 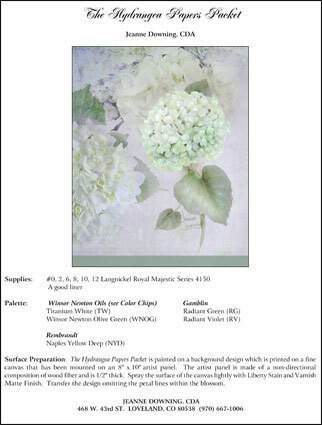 Hydrangea Papers is also available in a Design Kit which includes the background printed on archival scrapbook card stock, instructions for painting the design, and all of the photos. 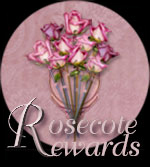 The background is available in electronic format, and you can print the background using your computer and printer. Once your payment is received your purchase is available for immediate download. The file size is 1.76 mg.